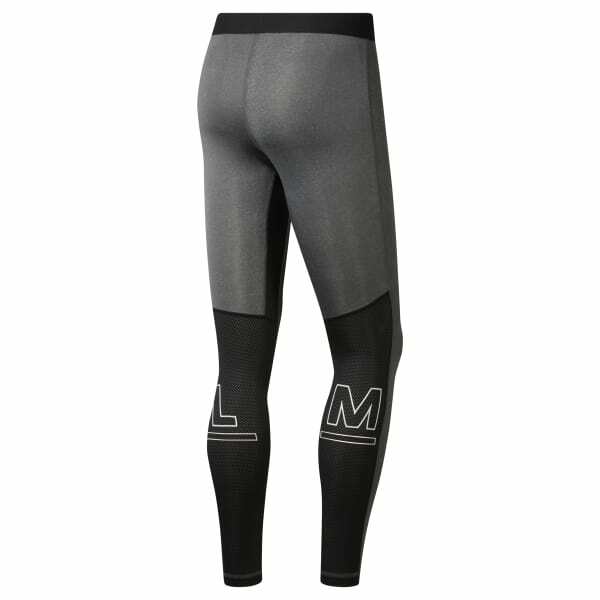 Pull on these LES MILLS™ men's tights for full leg muscle support. Flat-lock seams are designed to reduce skin irritation while you move. The mesh gusset helps with mobility and breathability. Plus ACTIVCHILL and Speedwick technologies are engineered into the fabric.